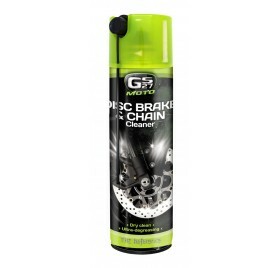 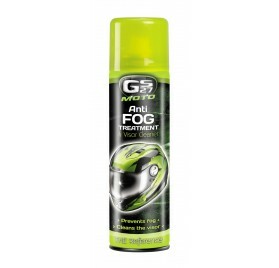 GS27® also thinks of motorcyclists! 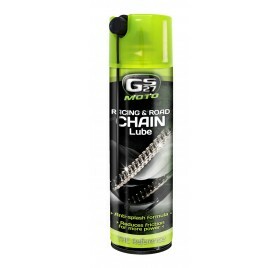 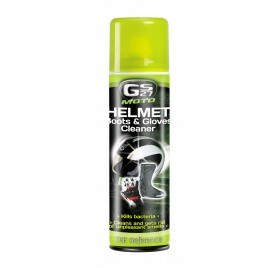 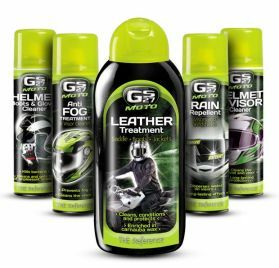 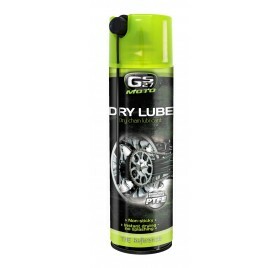 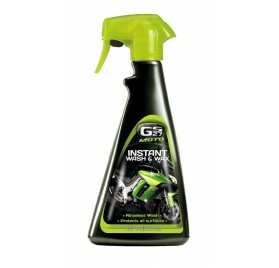 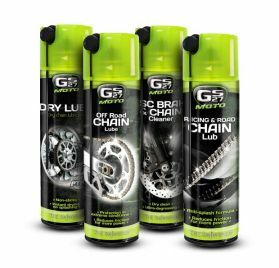 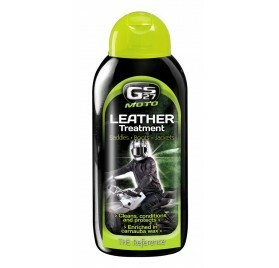 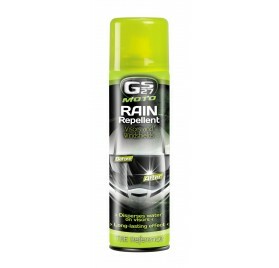 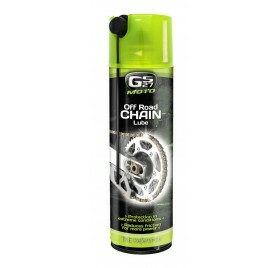 GS27® Moto has all the essential products to take care of your motorcycle. 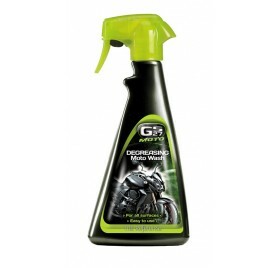 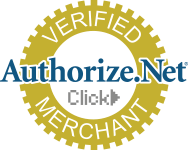 You will find all the necessary products in this complete range to clean your motorcycle and maintain the technical parts. 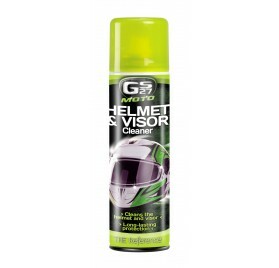 High-performance and easy to use, the GS27® Moto products are already a reference among all the two-wheel drivers. 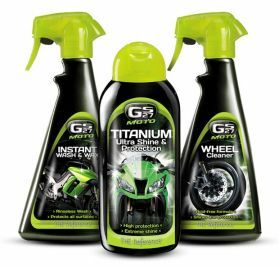 You can also find the latest GS27 Titanium® innovations and benefit from this unique technology that combines shine and protection.